My team and my mission is to become your first choice for your insurance and financial needs. We look to build a personal relationship with each customer and to be there when you need us. 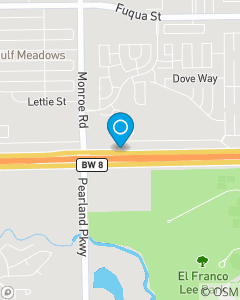 Whether you need auto insurance, motorcycle insurance, home insurance, renters insurance, or life insurance, in Houston or Pearland, we are here to help.